In January last year, New Zealand police detained a man at Auckland airport for not paying his student loan. Ngatokotoru Puna was a maths teacher and father of five from the Cook Islands. He took a student loan to study in Auckland more than ten years ago. Mr Puna was the first person to be arrested in New Zealand for defaulting his student loan. 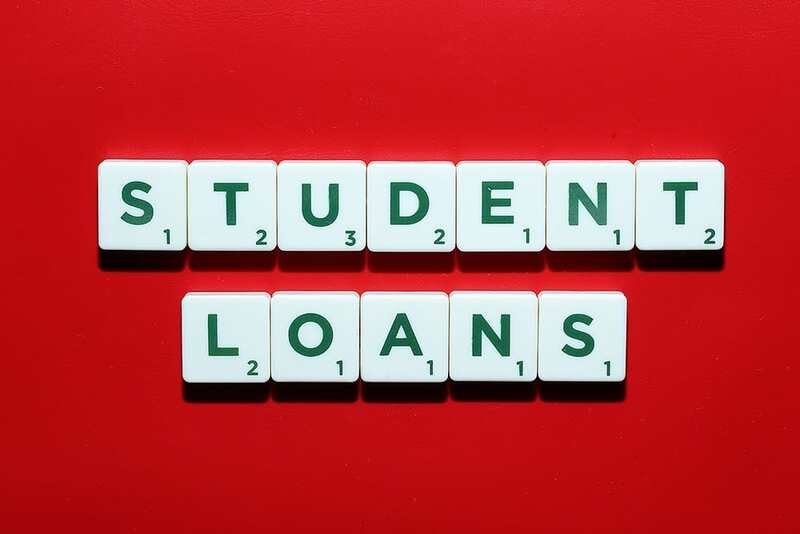 While Australian expats with a student loan debt may not face a fate as serious as Mr Puna, settling your Higher Education Loan Programme (HELP) or Trade Support Loan (TSL) is now compulsory even if you are living and working overseas. From 1 July 2017, students with a loan debt earning an income overseas that is above the minimum repayment threshold for the 2016-17 financial year are legally required to make repayments. Read on to find out more about new regulations on student loans that could impact your Australian tax return. Any Australian resident with a student loan going overseas to work for six months or more must now notify the ATO before they leave. If you are already overseas, you have up to seven working days to notify the office. Notification is simple and can be done online via the myGov service. From 1 July 2017, non-residents with a student loan debt will have to declare their worldwide income via the myGov online service. They can engage the services of a registered tax agent to help them with your Australian tax return. Residents with a debt can also go to myGov to lodge their worldwide income or they can engage the services of a tax agent. If your income is above the minimum threshold you will be required to make compulsory repayments. Even if you earned below the minimum threshold you are still required by law to submit a non-lodgement advice. 4) What are the penalties for non-compliance? Non-compliance may be subject to the same range of penalties under the broader taxation law. Unsure what to do about your expat tax return? Contact Expat Tax services today. We are a professional tax service run by Australians for expat Australians working overseas. “If you are already overseas, you have up to seven working days to notify the office”. Shane, does the ATO assume overseas Australians know about these changes? I’m overseas and just read about it today by complete accident. Thanks for your comment – unfortunately, the ATO does make that assumption sadly. Hopefully the ATO will go easy on penalties for non-compliance in recognition of the fact that many expats simply have not received any formal communications from the ATO regarding these changes. I’d be very surprised if the ATO will penalise you – it is possible, however given that the legislation is so new, I think it unlikely that you’d be penalised. Regarding sending in a letter, your accountant would need to do this separately to your taxation return, but even so, there’s no point in doing so until such time that you’ve been penalised. At that time, your accountant would send a letter to the ATO to respectfully request that they remit any penalties to nil. Given that the legislation is so new and given the difficulties that the ATO have had in notifying Aussie expats around the globe, I’d be fairly confident that such a request would be successful.